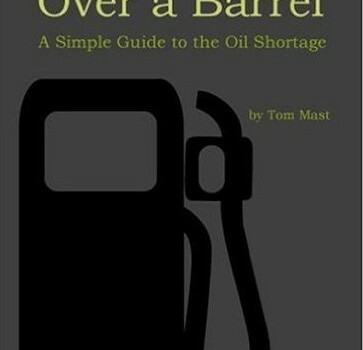 Over a Barrel: A Simple Guide to the Oil Shortage is meant as a concise summary of the urgent oil shortage issue, written to be read by everyone of high school age or older. 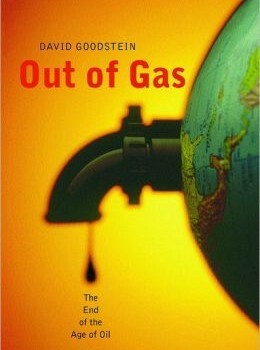 It provides a balanced and factual picture of the medium-to-long range role of oil in supplying the world’s energy needs, as well as an understanding of the many technical and social implications of the alternatives to oil. 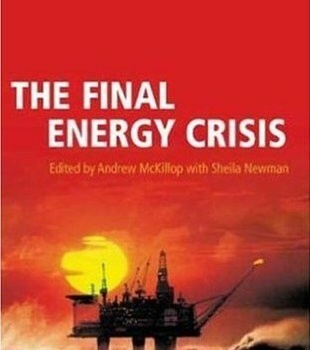 A foundation in understanding energy is provided by the early chapters on energy concepts, history, uses, and sources. Emphasis is given to the special energy requirements of the transportation industries that are 97% dependent on oil-based fuels. Then, the focus shifts to understanding oil. World supply and demand for oil is carefully explained, showing that we have used about half the oil that nature took over 100 million years to create and that oil production will begin to decline soon. 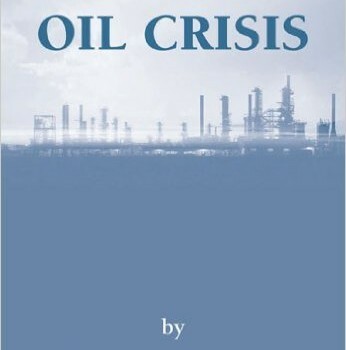 These chapters show that the rising world demand will create a permanent and increasing shortage of oil and that the Middle East has over 60% of the oil reserves. Oil alternatives are reviewed with the alarming conclusion that we don’t know which of them can overcome their many technical and social issues to fill some of the gap that will be created by declining oil production. 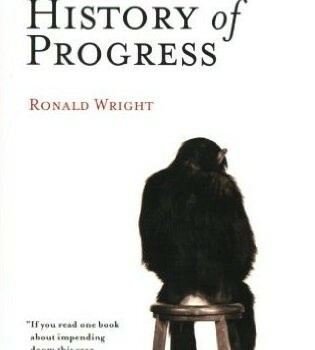 The case for more and better organized research and development of alternatives to oil is made. 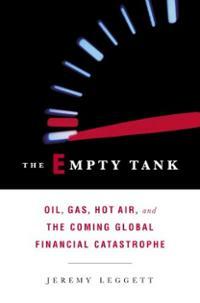 The book explores life in a world with declining oil and no alternatives – an unpleasant life. Suggestions are then given for actions to be taken by the reader to support R&D efforts and for fuel conservation to extend the time we have to accomplish the identification and building of industries for alternatives to oil. 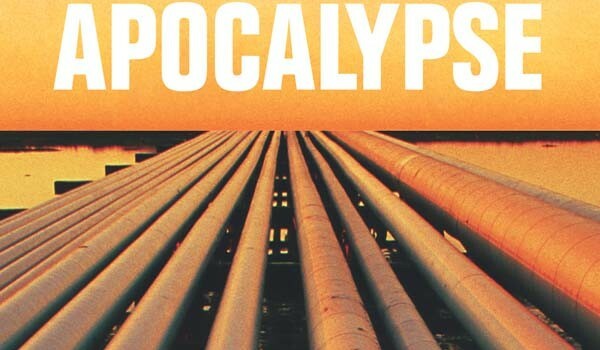 A cadre of international experts contributed to this book to provide a truly global perspective on the dangers inherent in our over-consumption of oil, gas and coal. Without fossil fuels, mass-produced food and clothing, international travel, cars, and many more things become rare or impossible. The authors provide details of the problem for a variety of countries, including the US and China, as well as those in Europe and the developing world. Existe una 2ª edición de 2008, editada por Sheila Newman. El libro incluye 23 ensayos de diversos autores. 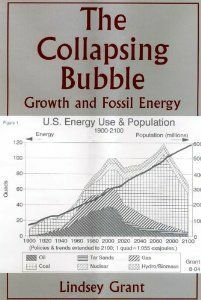 Contending that the energy debate should not be framed as “What energy sources will be available to replace fossil fuels?” but rather as “What population can be supported at a decent standard by the energy sources that will be available after the transition from fossil fuels?” Grant argues that we can create a more harmonious balance with the rest of the biosphere—but at much lower population levels with less consumptive habits. Lindsey Grant is a retired Foreign Service Officer; he was a China specialist and served as Director of the Office of Asian Communist Affairs, National Security Council staff member, and Department of State policy Planning staff member. As Deputy Secretary of State for Environmental and Population Affairs, he was Department of State coordinator for the Global 2000 Report to the President, Chairman of the interagency committee on Int’l Environmental Committee and US member of the UN ECE Committee of Experts on the Environment. His books include: Too Many People, Juggernaut, The Horseman and the Bureaucrat, Elephants in Volkswagen, How Many Americans? In his pathbreaking Resource Wars, world security expert Michael Klare alerted us to the role of resources in conflicts in the post-cold-war world. 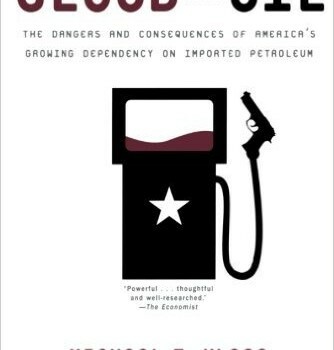 Now, in Blood and Oil, he concentrates on a single precious commodity, petroleum, while issuing a warning to the United States—its most powerful, and most dependent, global consumer. Since September 11 and the commencement of the “war on terror,” the world’s attention has been focused on the relationship between U.S. foreign policy in the Middle East and the oceans of crude oil that lie beneath the region’s soil. Klare traces oil’s impact on international affairs since World War II, revealing its influence on the Truman, Eisenhower, Nixon, and Carter doctrines. He shows how America’s own wells are drying up as our demand increases; by 2010 the United States will need to import 60 percent of its oil. And since most of this supply will have to come from chronically unstable, often violently anti-American zones—the Persian Gulf, the Caspian Sea, Latin America, and Africa—our dependency is bound to lead to recurrent military involvement. de McKILLOP; ANDREW, NEWMAN; SHEILA, VV.AA.